At the end of his Angelus address today, Pope Francis announced there will be a consistory for the creation of 17 new Cardinals on Nov. 19, the eve of the closing of the Year of Mercy. 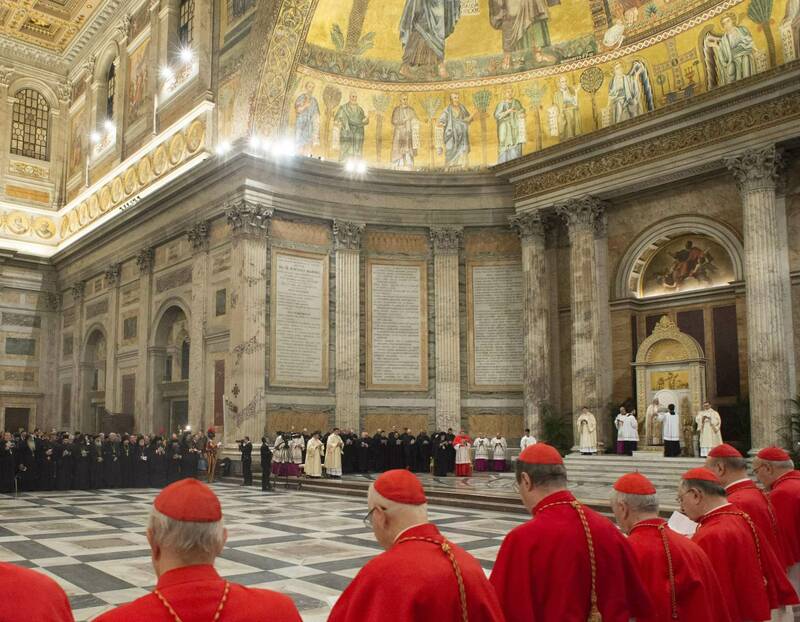 Of the 17 new cardinals, 13 will be under 80 and thus eligible to vote in a conclave. On the list are the prelates of Chicago and Indianapolis, as well as the Irish-born bishop of Dallas who has been appointed the head of the Vatican’s new Dicastery for Laity, Family and Life. The Holy Father said that the those chosen come from five continents. Archbishop Mons. Joseph William Tobin, U.S.A.